As an only child, Ben was used to getting his own way more often than his parents would like to admit. A surprise visit from the legendary Warrior Angel gave Ben a single wish, but Ben would have to go through ten challenges before his wish would be granted. 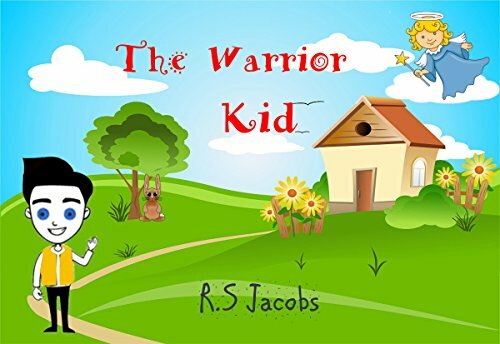 Follow Ben as the Warrior Angel puts him to the test, and watch closely as Ben starts to learn that being a good boy is much better than being bold.